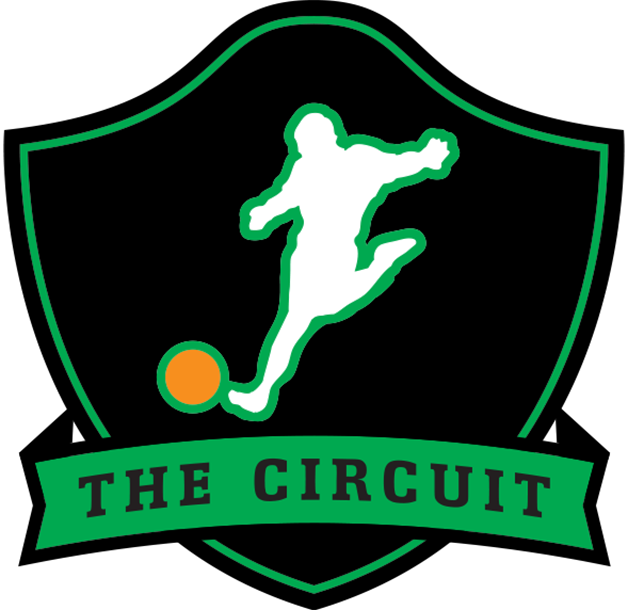 A Circuit Event is a weekend-long Kickball Tournament hosted by Kickball365. Circuit Events include Thursday Night Bar Crawl (select cities), Friday Meet and Greet, Saturday Co-ed Tournament and After Party, Sunday Women’s Tournament and Sunday Night After Party (most cities). The series of all Circuit Events in a calendar year that lead up to Circuit Championship Weekend is known as The National Tour. This tournament is open to ANY and ALL adult kickball teams with no previous qualifications necessary to participate. Teams who compete in this event will qualify for Circuit Championship Weekend. All Captains, Players, and Non-Playing Coaches are required to register prior to the posted registration deadlines (at 1159pm EST/859pm PST). We do not accept offline payments of any kind and cannot manually add anyone to your team if they failed to register on time. You must be at least 21 years old (as of the posted event date) to participate (includes tournament and the social events). You must be in good health, have adequate health insurance, and be physically prepared to compete. If you have friends, close contacts, co-workers, or anyone else who has never played in a Circuit Event before, they can receive 50% OFF DISCOUNT ENTRY to their first Circuit Event. 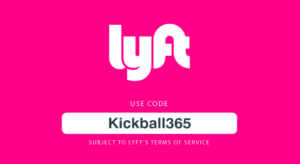 Players must register using the code NEWKICKBALLER365 at the time of registration. Discounts cannot be applied retroactively. This is available for one-time use only, meaning a female playing in two events the same weekend can only use the code for one of those events. Each team is allowed, but not required, to have a maximum of two (2) Non-Playing Coaches. Non-Playing Coaches can received a $35 OFF DISCOUNTED ENTRY by using the code NONPLAYINGCOACH365 at the time of registration before the same player registration deadlines. 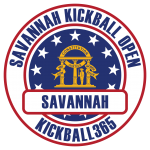 Kickball365 will award prizes approximately two (2) weeks after the completion of this Circuit Event. The total amount will be based on the final number of teams participating. If you are no longer able to attend the event, please submit an email to [email protected]. Submission before the late registration deadline will receive a 100% site credit that can be used at any future registrations. 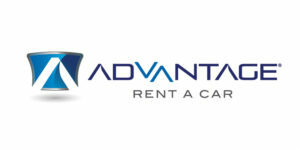 No credits will be granted after the final registration date under any circumstances. Kickball365 does not provide monetary refunds. Discover all you need to know for this upcoming Circuit Event!